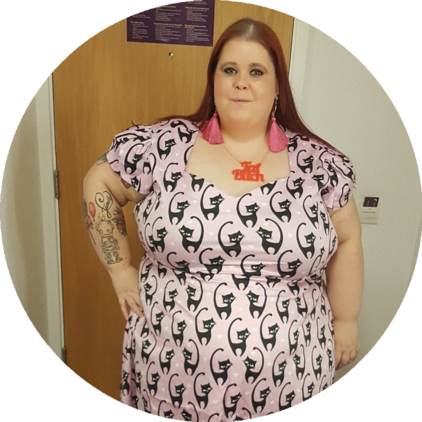 Plus Size Dresses From Matalan? Roger That! You might remember a few weeks ago I wrote about Matalan and their new updated Rogers and Rogers range. 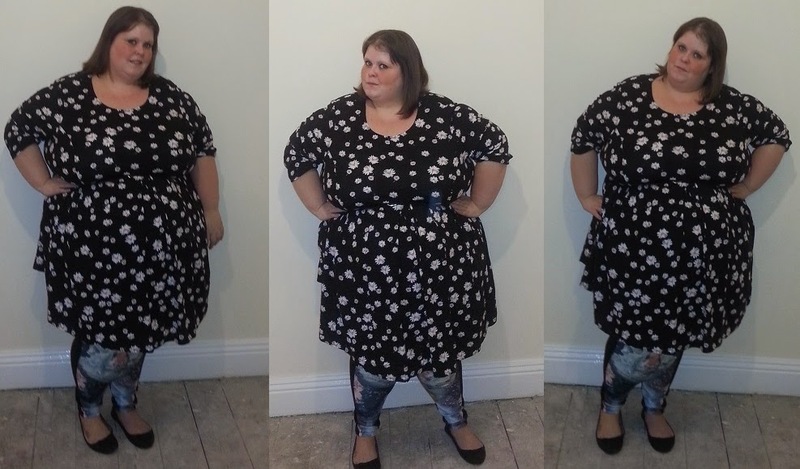 Following on from the post I am excited to tell you that Matalan kindly emailed me and gave me the chance to try an item from the range for myself. Now, as much as I am trying to stay away from dresses and try new items, I really could not resist this Daisy Print Skater Dress. As soon as it arrived I was impressed with the feel of the dress - it's a lovely light and flowy material that is going to be perfect for summer. Considering the dress is only £16.00 on the website, I consider it a real bargain! Have you tried anything from the new Matalan range yet?